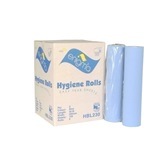 Couch rolls provide excellent cover for seating in dentists and doctors surgeries, beauty salons, and tattoo parlours. 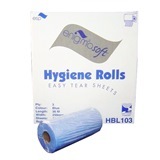 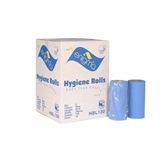 These durable and hygienic seat rolls provide a simple, economic protective paper layer against liquids and spills. 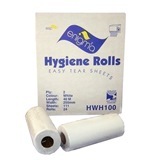 Optional dispensers are also available to keep the rolls clean from dust and dirt to improve their longevity. 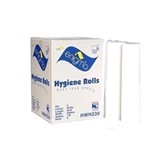 These are ideal products for when hygiene is imperative.